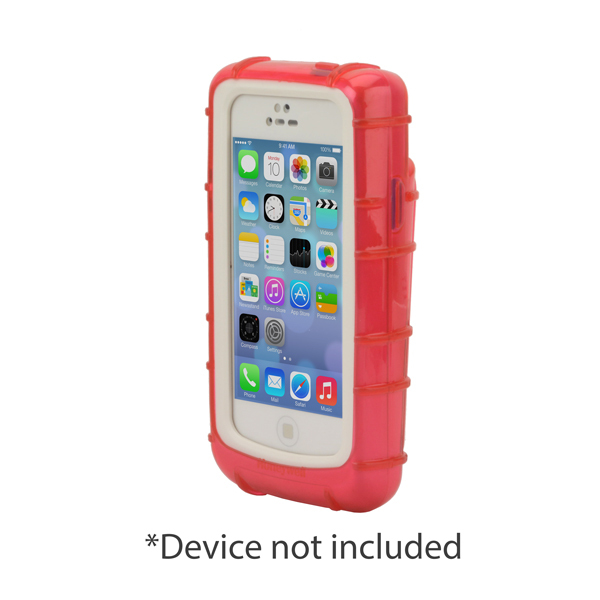 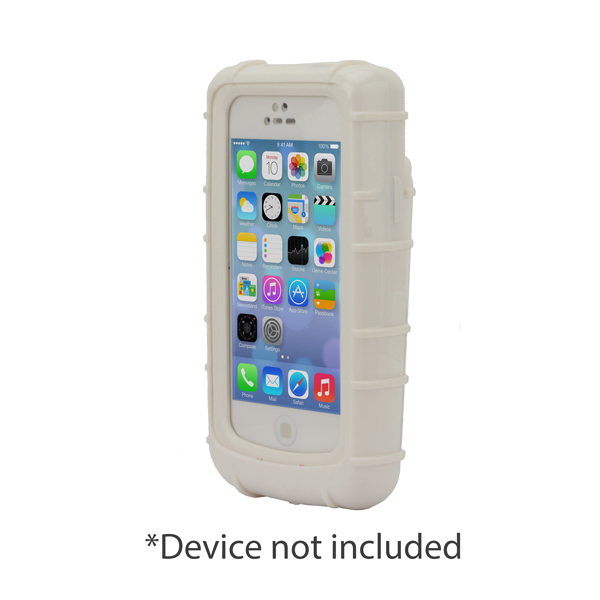 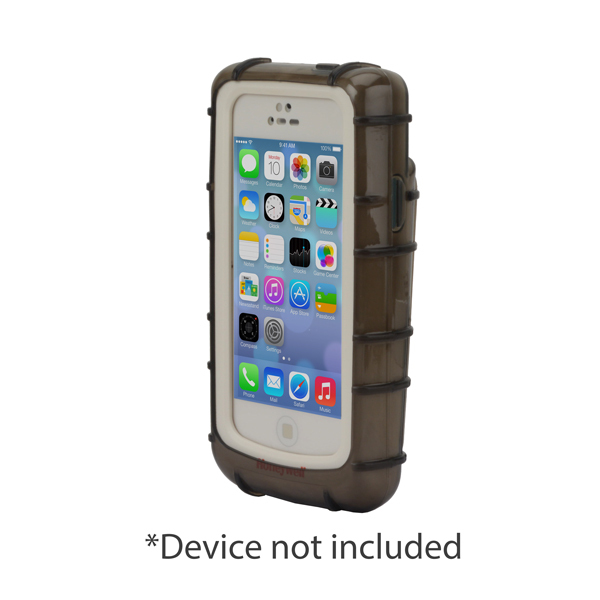 The gloveOne® Health Care Grade Back Open TPU Case provides maximum protection. 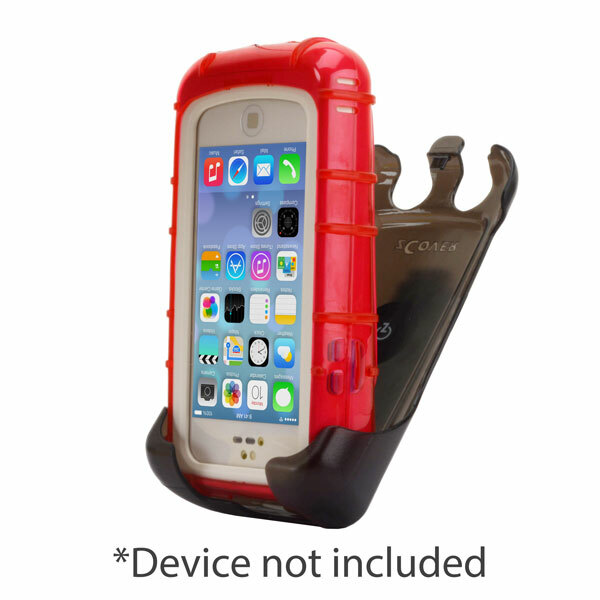 Crafted from no sticky, non-toxic, latex-free, HealthCare grade silicone rubber, gloveOne® cases are super-strong and keep phones safe from dirt, scratches, liquids and impact. 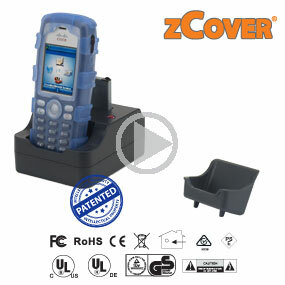 It has been custom designed and molded to fit perfectly. 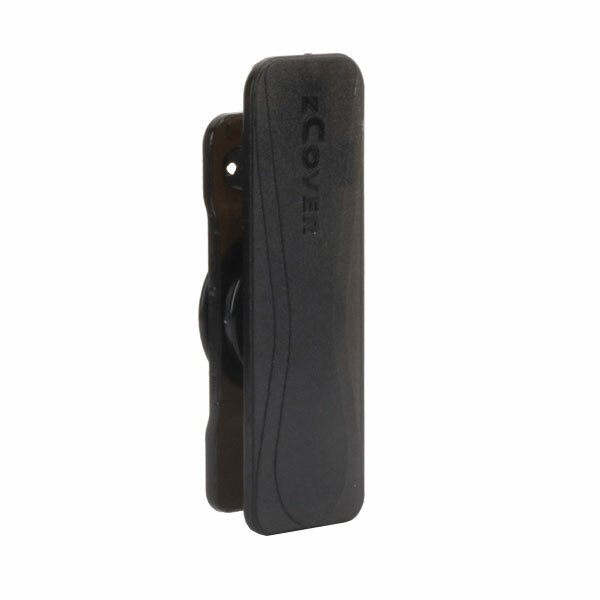 Phone edges are protected with a silicone layer that acts like a crash pad. 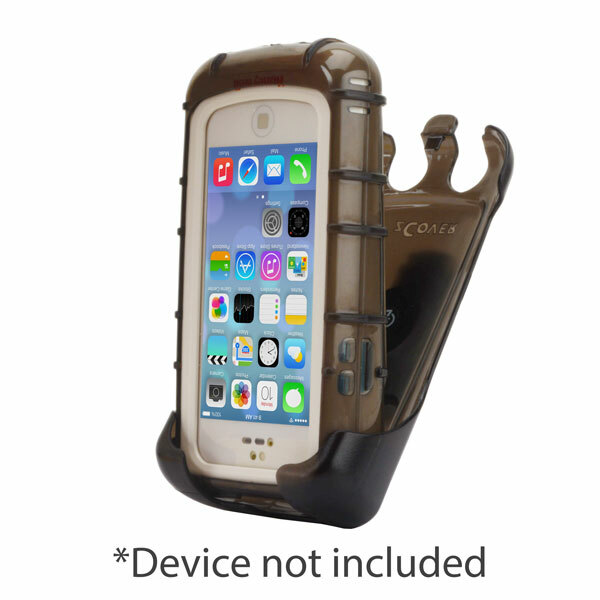 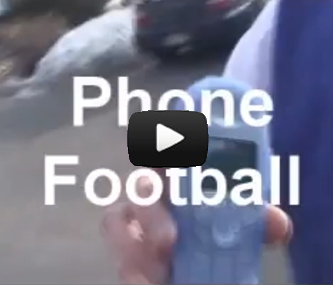 All phone features are incorporated into the case design. 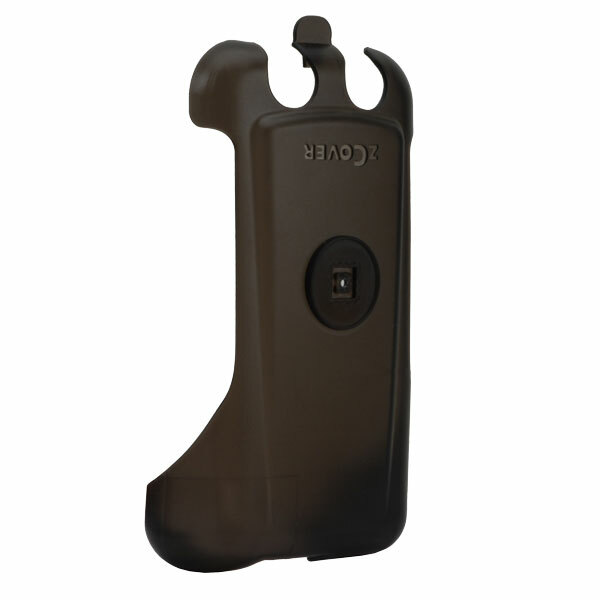 Screen edges are contoured and the comfort-grip design fits all hand sizes. 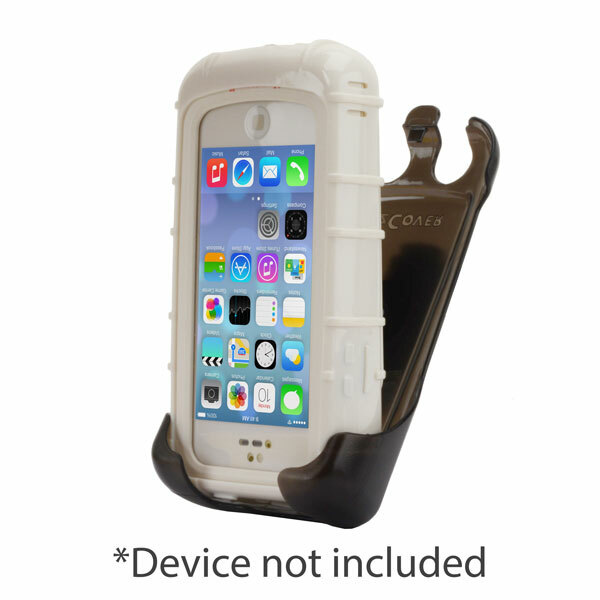 The gloveOne® Health Care Grade Back Open TPU Case has 3 colors.